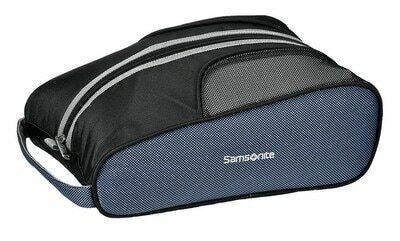 Travel the world worry-free with the Samsonite Spinner Wheel Golf Travel Cover. 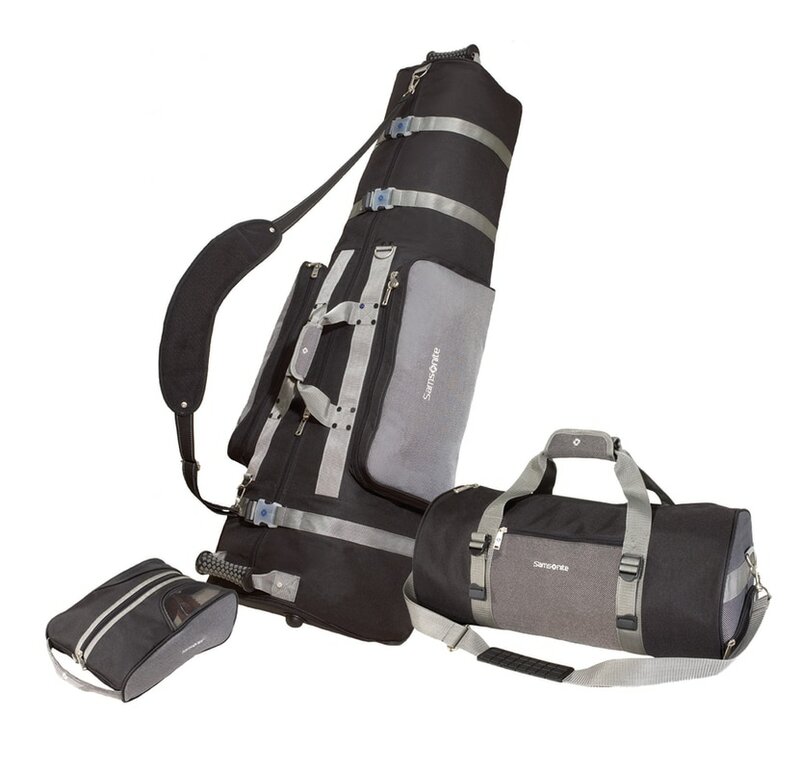 Measuring 51" L x 12" H x 17" W, this travel case can accommodate larger 10.5" top golf bags with longer, 48" clubs. Features a padded interior with extra foam cushioning on top to protect club heads and the internal compression straps secure the golf bag. Designed to make travel a breeze with 2 in-line skate wheels, allowing the case to be pushed or pulled. 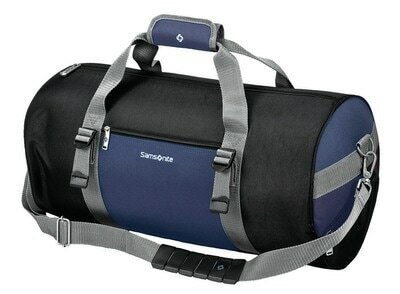 Includes matching shoe bag and duffel. 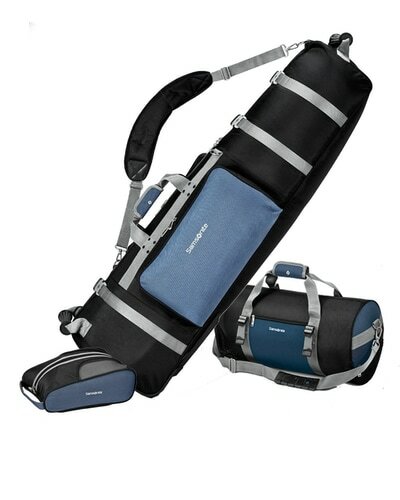 51" x 17" x 12"